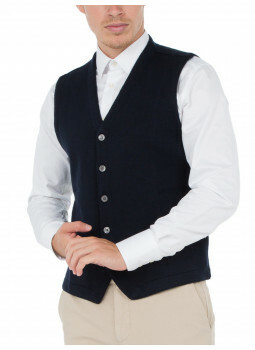 Made in 100% Merino wool, this sleeveless Vest will find a place of choice on your shirts during the seasons of spring and autumn. 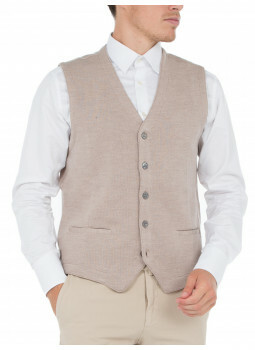 This sleeveless Vest is made in Italy from wool spun in Italy. 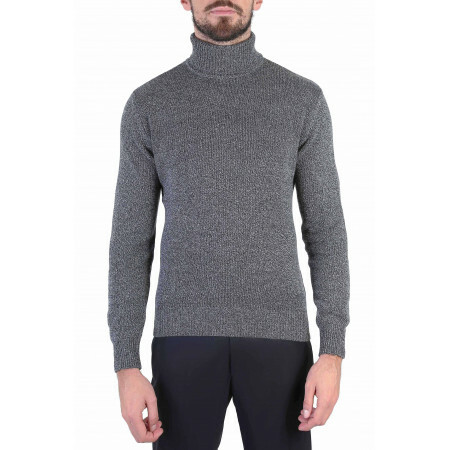 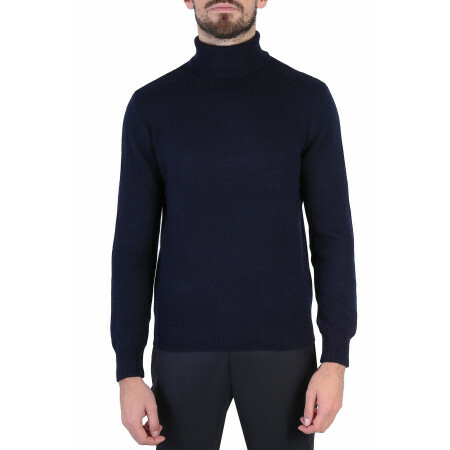 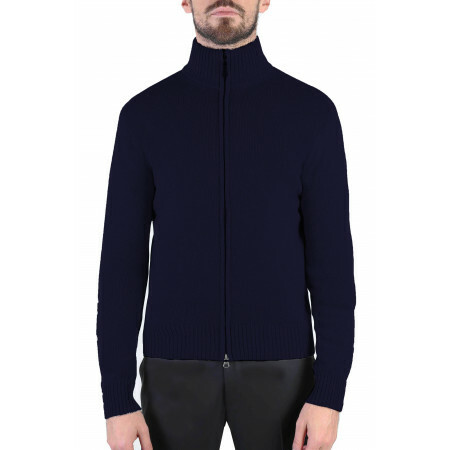 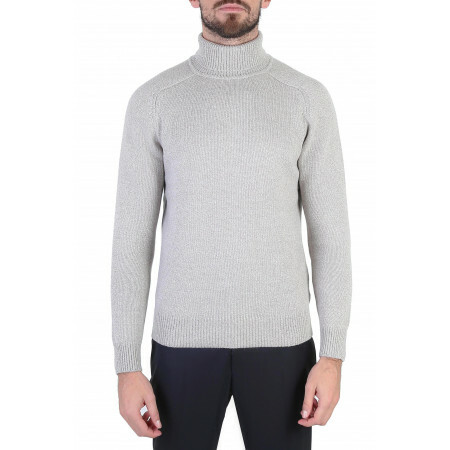 Basic staple of the winter, this pullover turtleneck will keep you warm thanks to its knit jersey thick enough. 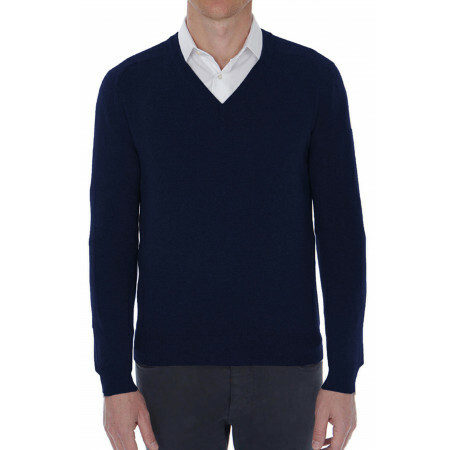 The collar, cuffs and waist, wide ribs give one side more casual. 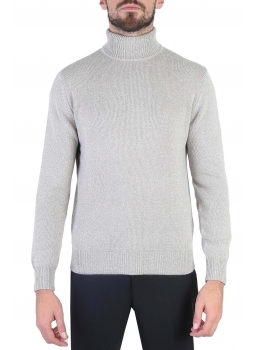 The knit of pure Merino wool double threads will provide you with a shower and a sensation of heat. 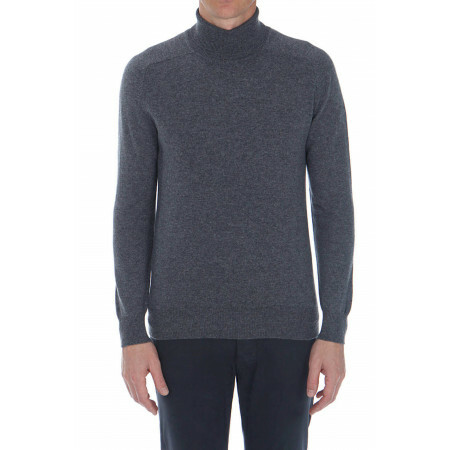 See the other sweaters turtleneck for men. 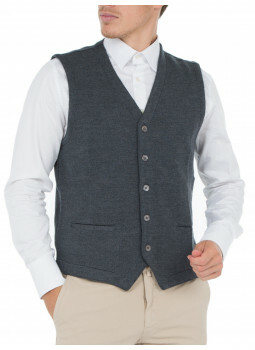 This vest is in pure Merino wool extra fine. 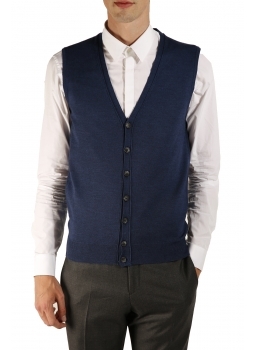 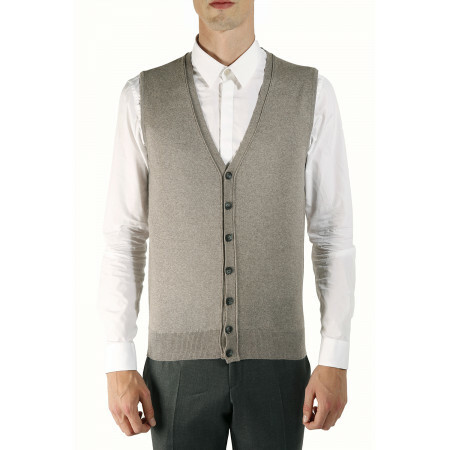 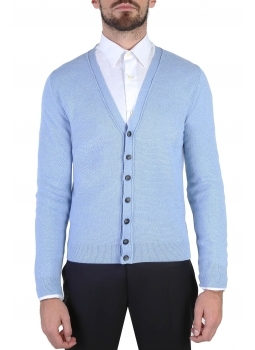 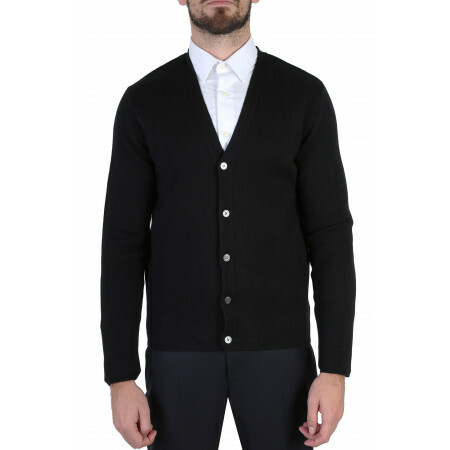 This vest man is close to the body.This cardigan Merino is made in Italy from wool spun in Italy. 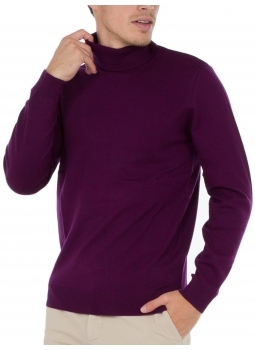 The Pull Flush to the Neck is a classic of the dressing room Man. 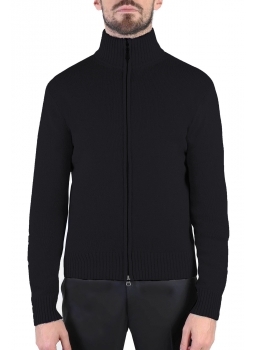 It marries with elegance to all your outfits of winter. 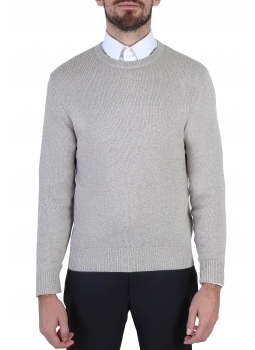 This model in pure Merino Wool, made in Italy. 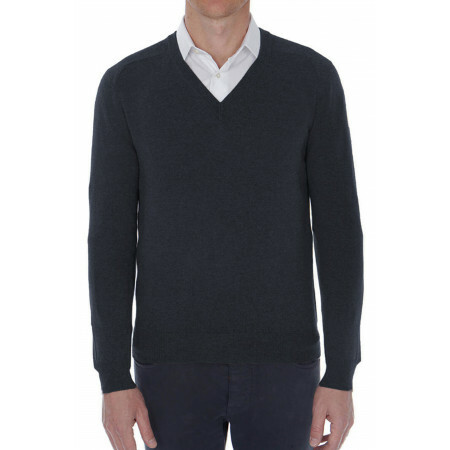 Mens sweater in pure cashmere crew neck This mens sweater is made with 2 strands of cashmere long.This sweater man cashmere has a fine mesh gauge 16.Discover the warmth and the incomparable smoothness of cashmere quality of this mens sweater, classic dressing male. 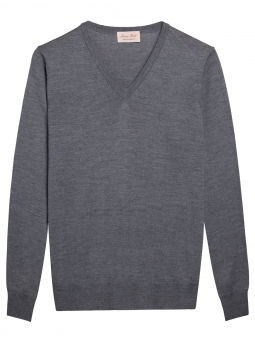 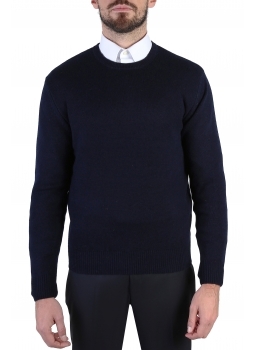 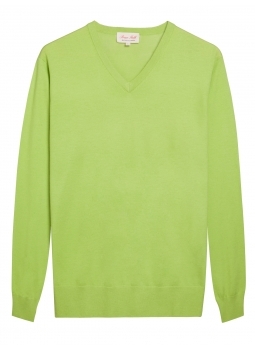 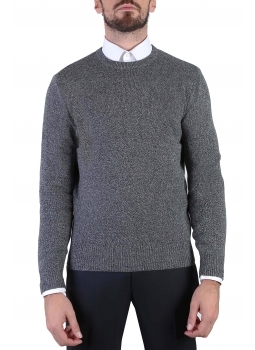 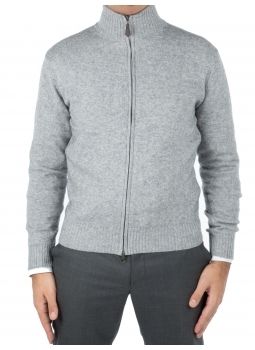 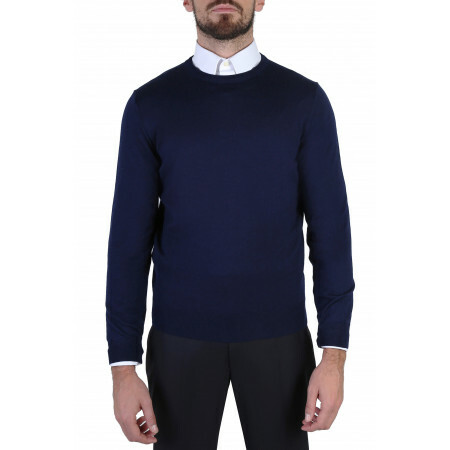 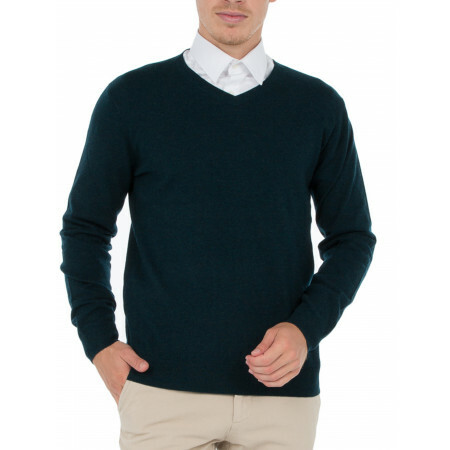 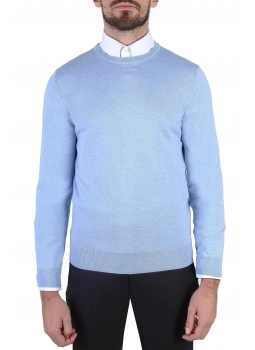 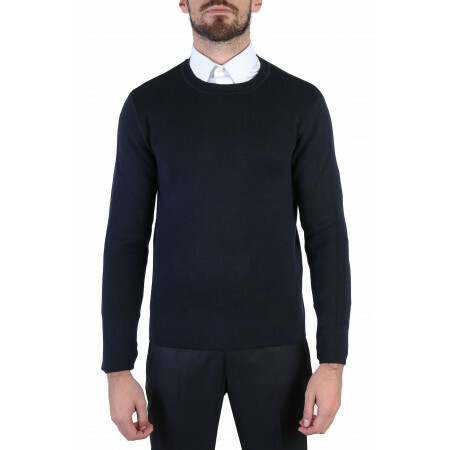 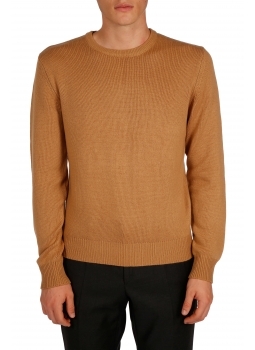 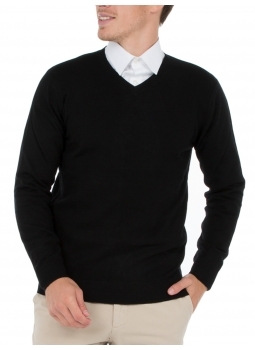 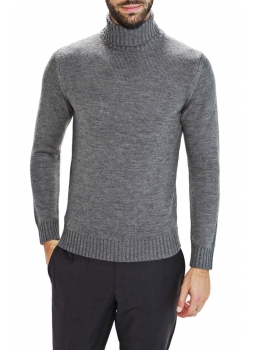 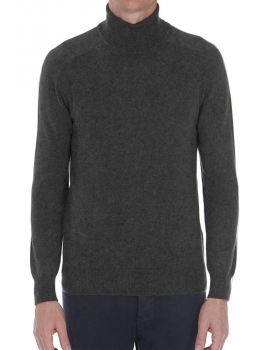 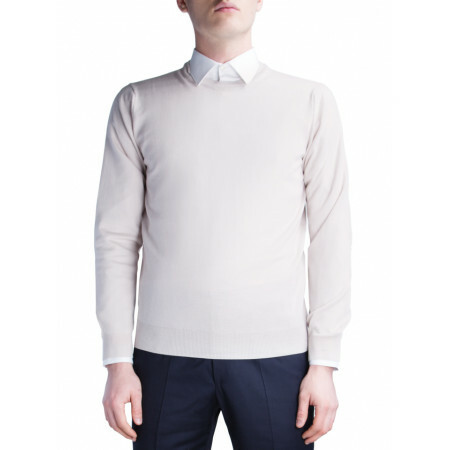 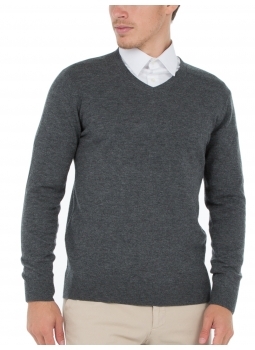 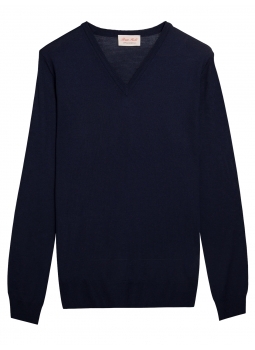 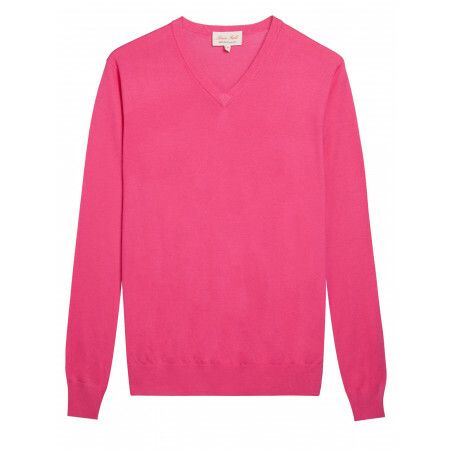 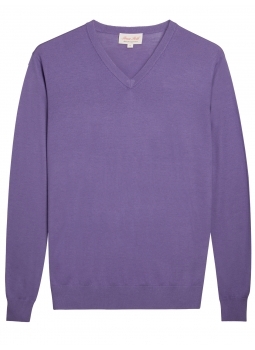 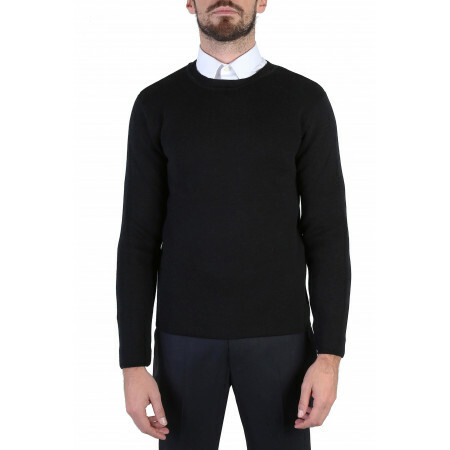 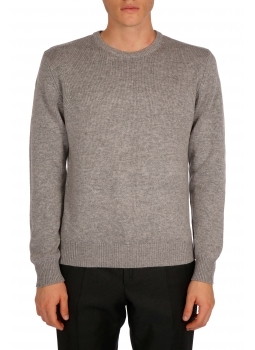 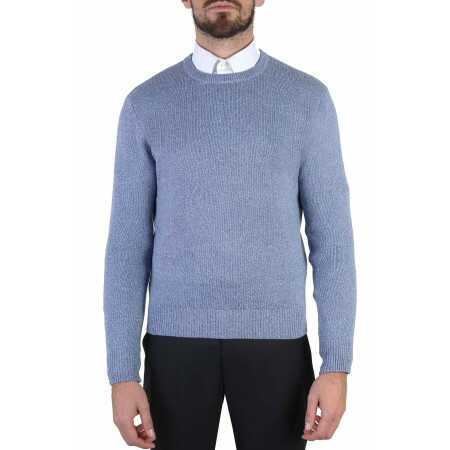 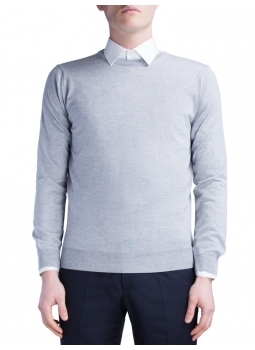 Made from a Merino wool extra-fine, this mens sweater is ideal for mid-season. 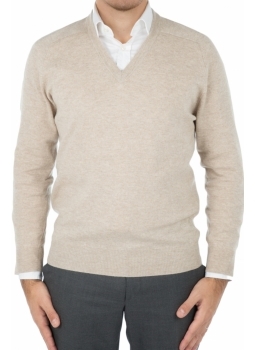 This Merino pullover is made in Italy from wool spun in Italy. 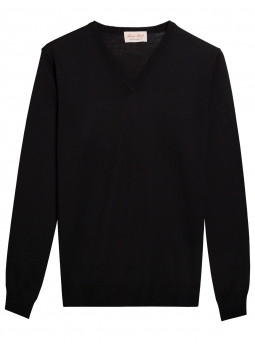 The Merino wool used is extra-fine for an incomparable smoothness. 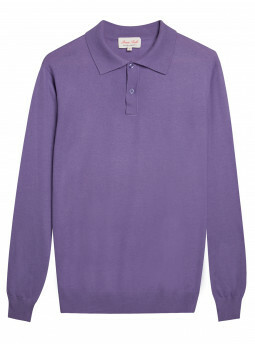 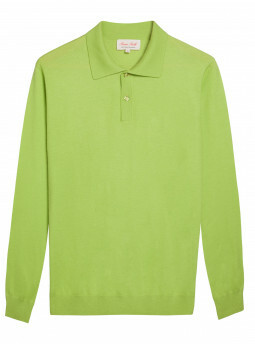 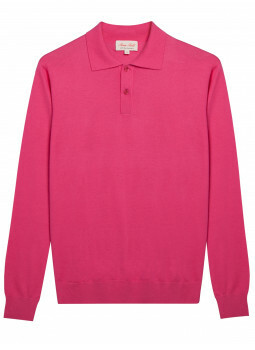 Polo shirt mens 100% cashmere end This polo shirt mens pure cashmere high quality is woven from long cords.The mesh of 16 gage is fine enough.Available in colours bright and vivid or understated and classic, you will surely find the polo that you need ! 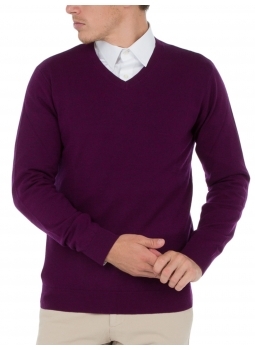 This beautiful sweater is made of 100 % merino wool of superior quality. 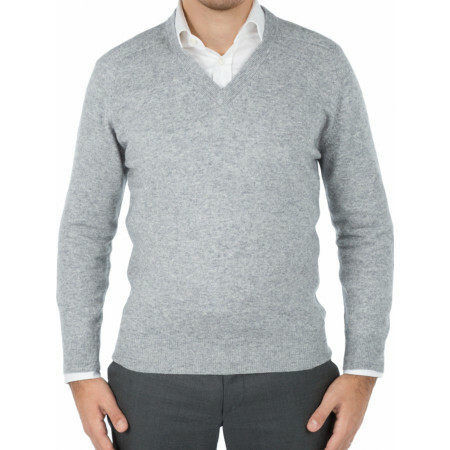 The mesh of this Merino wool sweater is gauge-14 : it is tight and fine. 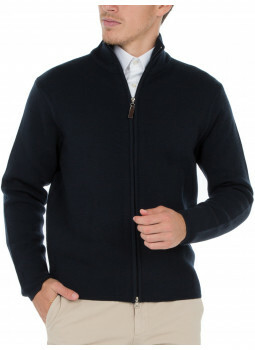 it can be worn under a jacket. 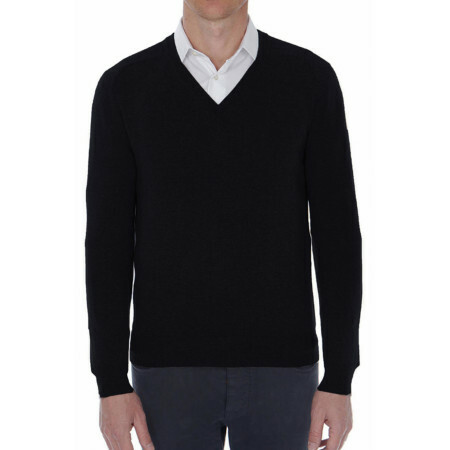 Stay warm all winter or cool evenings of summer thanks to the collection of sweaters for men in pure wool Bruce Field. 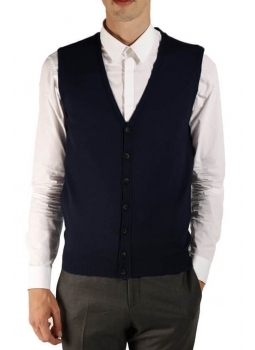 Made in 100% Merino wool, this sleeveless vest will find a place of choice on your shirts during the seasons of spring and autumn. 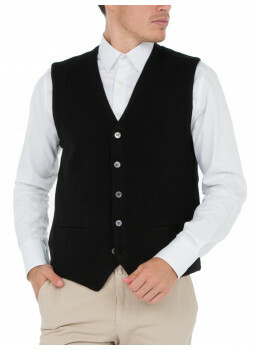 Gilet zip men's wool Merino thick This waistcoat in thick knit jersey of pure Merino wool. 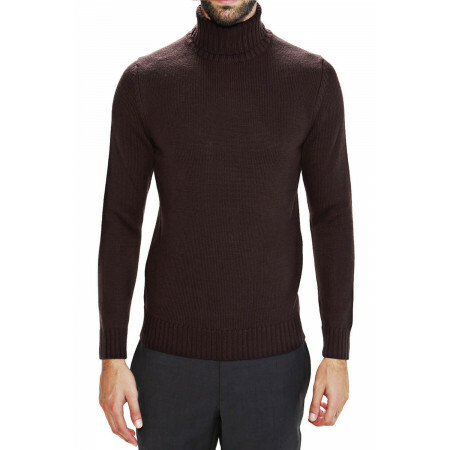 The collar, very practical to protect the throat, is in mesh point of the coast. 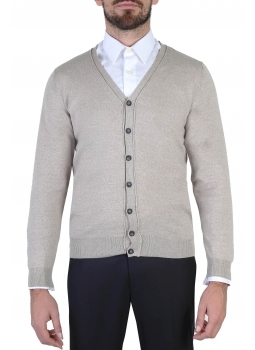 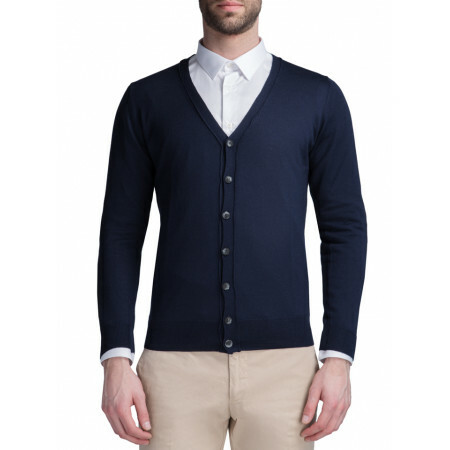 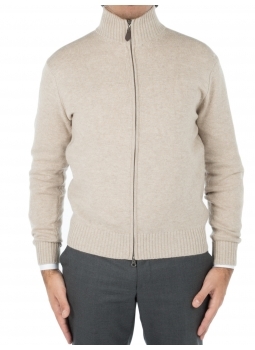 Pair this cardigan man wool with a corduroy trouser and a shirt. 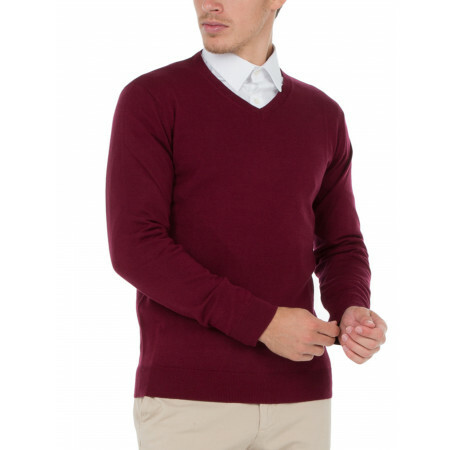 This sweater man wool is offered in 4 colors. 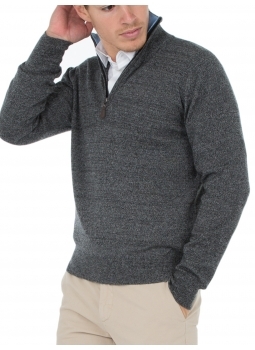 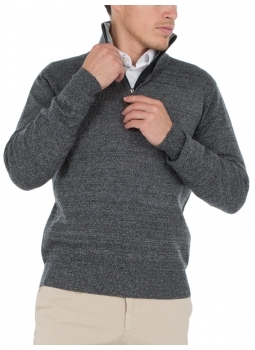 Check out our line of Sweaters and Cardigans for men : wool, cashmere or cotton find sweaters that fits you.